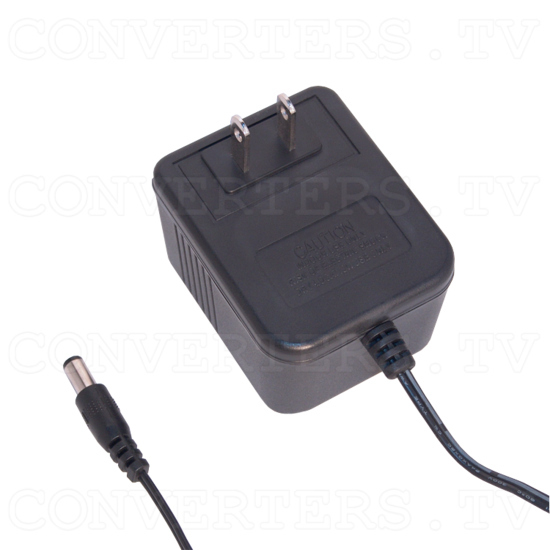 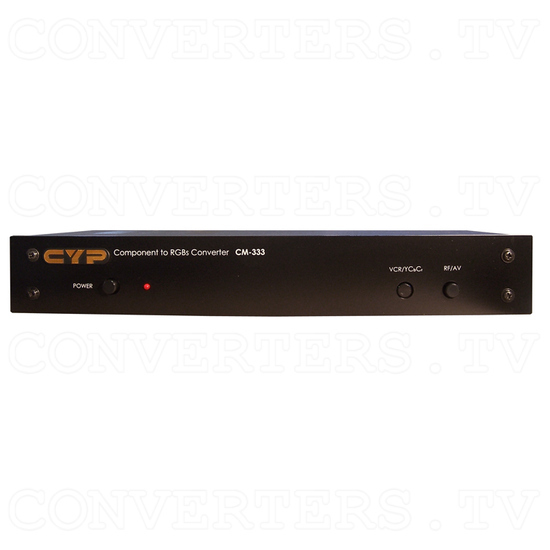 YUV to RGB Converter CM-333 / CYU-333. 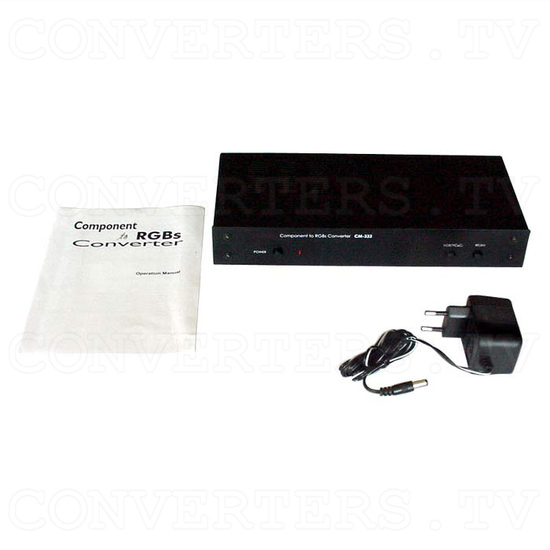 This unit will convert your YCbCr signal from say your DVD player or Digital TV box and converts it to RGBs Scart for use with your TV or Video Monitor. 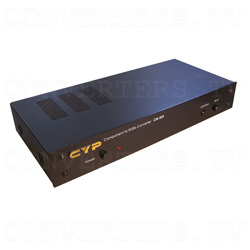 It also combines the sound from the YCbCr signal into the scart output. 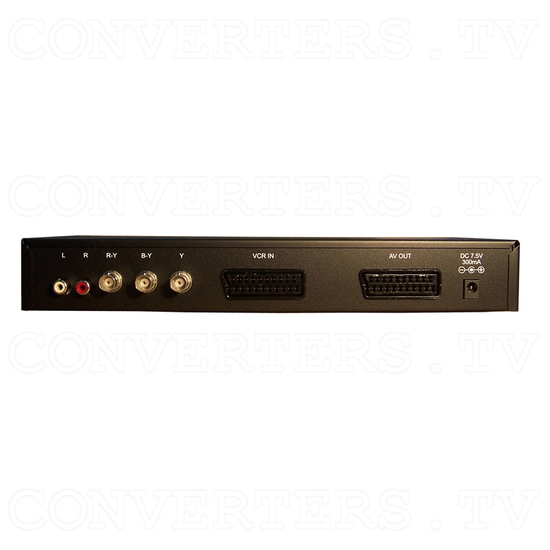 Allowing for a superior picture quality to be displayed.